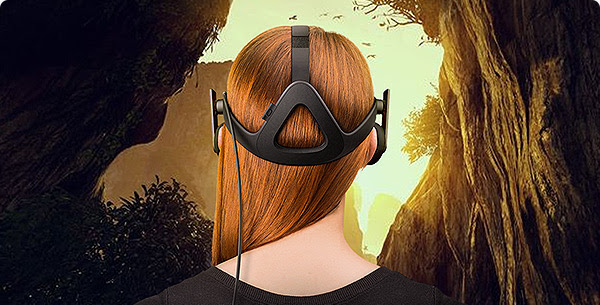 You can now schedule an Oculus Rift demo at 48 Best Buy locations throughout the US. Hopefully there is one near you! Here is the link.